Whether you are taking that first step onto the property ladder, or looking to upgrade your current home, deciding to buy a property can be an exciting time in your life. However, it may be a little stressful if you aren’t quite sure what you are getting into, but with these tips, you’ll be on your way to finding your dream property in no time! You probably already have an idea of the sort of new home you are looking for; number of bedrooms, location or size of the garden may all be priorities that you have in mind. Make a wish list of your needs, starting with the essentials and then adding desirable features to the list. Always keep an open mind and be open to looking at properties that may not be be exactly what you had in mind, as you may fall in love with a property which you had not originally considered. Talk to Seddons and spend some time chatting with our staff about what you are looking for, so that together you can build up a picture of your requirements. Work with us to make sure that you are aware of any planned building work or new developments that may be scheduled close to your new home. Make sure you love the area before committing to a home. Explore the local area and check out factors that may be important to your lifestyle – including schools, transport links, medical facilities or shops, for instance. 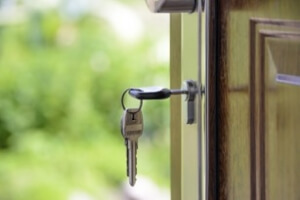 The better you research the area beforehand, the more likely you are to settle quickly and happily into your new home! It’s great to get a second opinion by asking someone that you trust to help you see a second viewpoint. Always visit the property at different times of the day so you can see if things like rush hour traffic or school noise is an issue. 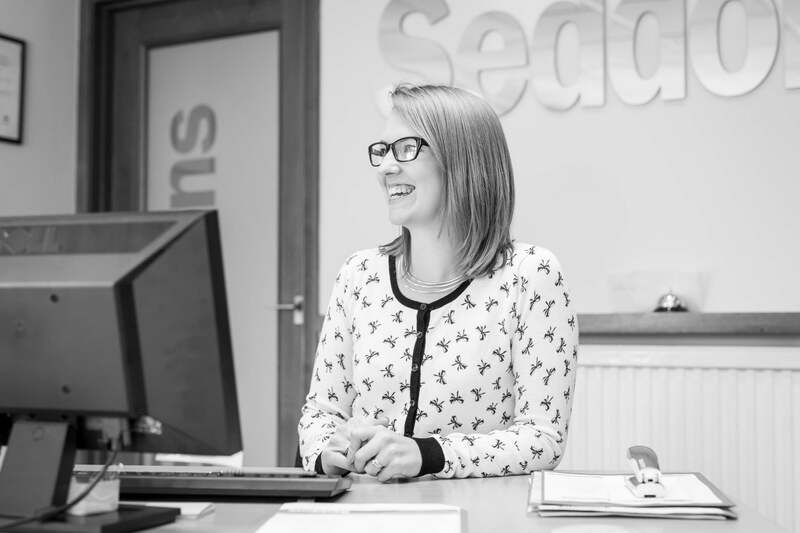 Make sure to seek advice from reliable estate agents, Devon has a few to choose from- although none are as dedicated as the staff at Seddons. Our staff will be able to give you advice and offer constructive and practical solutions to any problems that may arise. Moving home is not a decision to be taken lightly. When you are purchasing a property there are many steps in the process and the chain is reliant on all of the different parties coming together to complete the conveyancing process. The Seddons staff will keep you informed every step of the way and liaise with the vendors to keep you aware of the progress. You may be eager to move in and start putting your own stamp on your new home; but you’ll need to be patient. It will all be worthwhile in the end! Our final point may seem simple, but take time to enjoy the whole experience. Buying a new home is a massive milestone in your life; you are embarking on a search for the place where you and your family will grow together. So let the excitement build and try not to let the parts that may be stressful get you down. Just think, it’s the journey towards moving into your own home and a new life! Brought to you by Seddons Estate Agents.